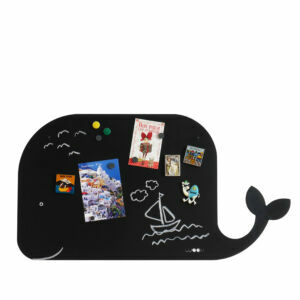 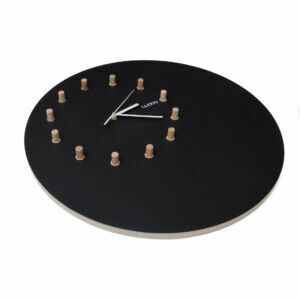 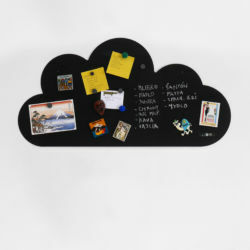 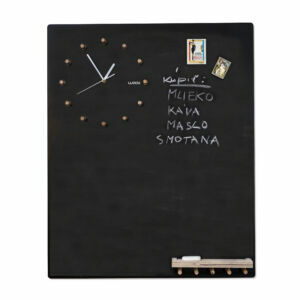 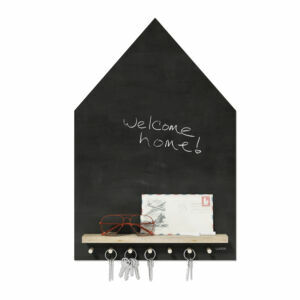 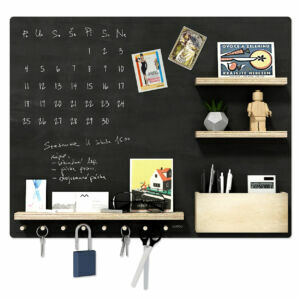 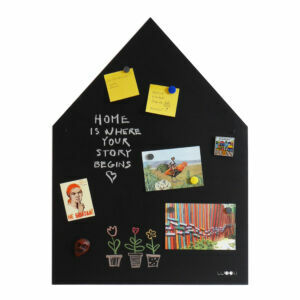 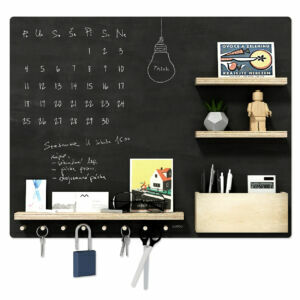 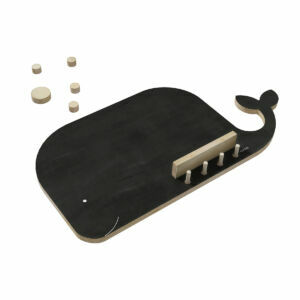 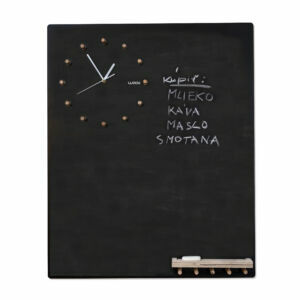 WOOLI NARROW CLOUD MAGNETIC BOARD is a simple cloud shaped board made of metal plate painted with blackboard color, so you can write messages on it. 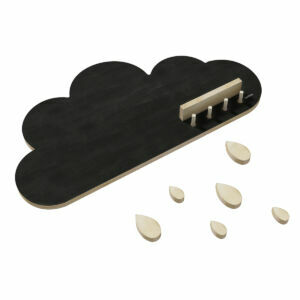 Metal material holds any kind of magnets, also big and heavy travel magnets. 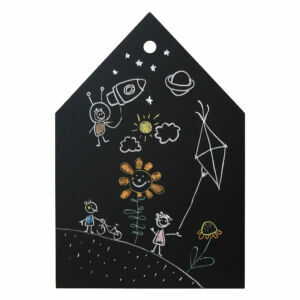 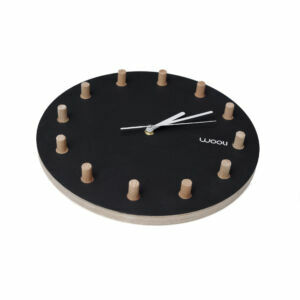 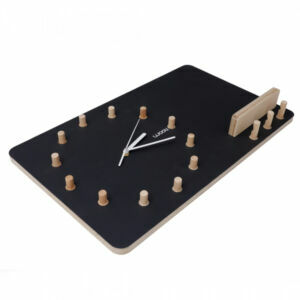 Blackboard is cleaned easily with wet fiber cloth.